To every fan of Halloween (which should be all!!!) one image shall be your treat this Halloween. At the screening of ‘Trick r Treat’ at the Egyptian Theatre in Hollywood, a special panel including director Michael Dougherty and producer Thomas Tull announced something very special. Till went on to say “I can’t say no to Sam. Let’s make a sequel!” before sharing this exciting shot to a packed audience. Not all is know except that this is in very early stages however from the crew behind it and the announcement to fans directly shows that there is more than conviction behind this. Much like ‘V/H/S/2’, we fn only imagine bigger and better but don’t expect a release date until around next Halloween. 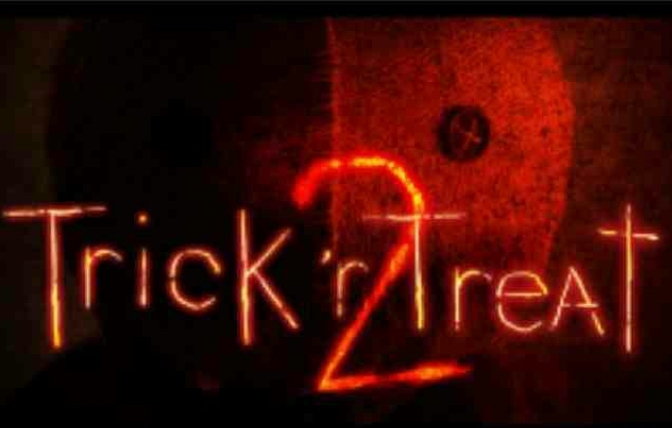 We’ll keep you up to date with any further updates behind ‘Trick r Treat 2’ throughout the year.